If location is the priority, it’s easier than you may think to update/remodel or even rebuild a home. View properties are especially enhanced with today’s structural and material options that provide for expansive results not possible in the past. Finding them is no small task but if buying, these can be the ‘jewel’ discovery. If remaining in the home until moving becomes a priority, the remodel itself can make the home considerably more valuable while providing enjoyment you’ve always wanted. In any case, a host of skills and experience come into play and finding that team can be challenging. Combined within this partnership are over 30 years real estate, technical and marketing professionals whose passion it is to bring wonderfully practical, visionary results. Best possible results but with best value. 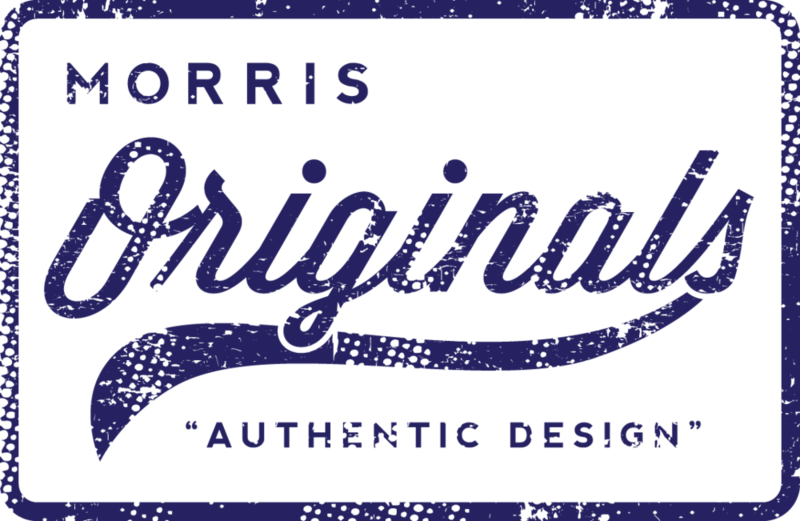 We have partnered with Morris Originals, one of the region’s up and coming design and construction firms delivering exceptional results for many. Our clients are consistently amazed at creative skills and talent, from conception to ‘keys in hand’; and beyond! We invite you to include them with your list of options when considering your residential needs.